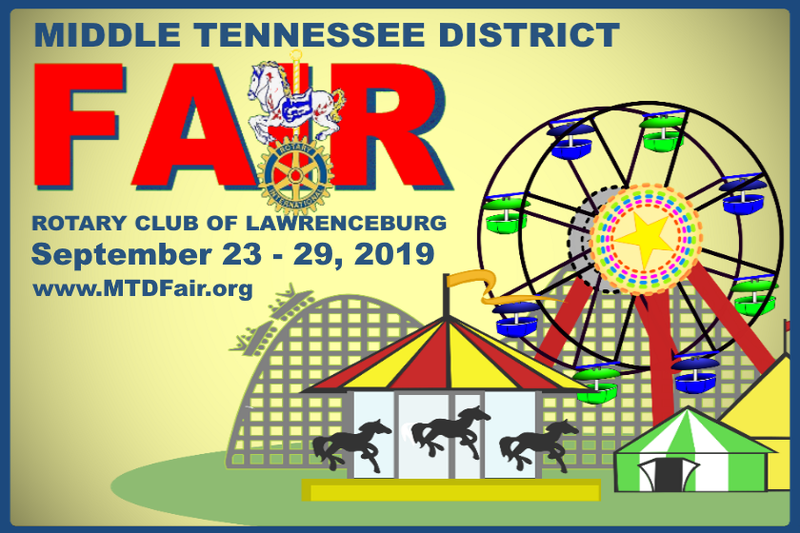 Lawrenceburg Rotary Park and the Middle Tennessee District Fair is the place to be during the last week in September. 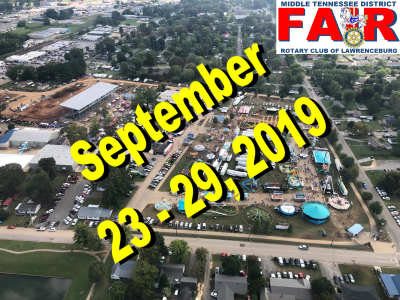 Widely recognized as one of the finest in Tennessee, the fair brings exciting attractions, great food, and top notch entertainment together in an affordable family friendly atmosphere. There's something for everyone at the MiddleTennessee District Fair. Enjoy the heartpounding excitement of the W. G. Wade Shows Midway, or spend some quiet time in one of our air conditioned exhibit halls. If you enjoy motor sports, how about two nights of Junk Car racing or an afternoon of Tough Truck Competition? And don't forget our Demolition Derby, Tractor and Truck Pulls, or the free concerts, and other attractions along our growing midway loop. 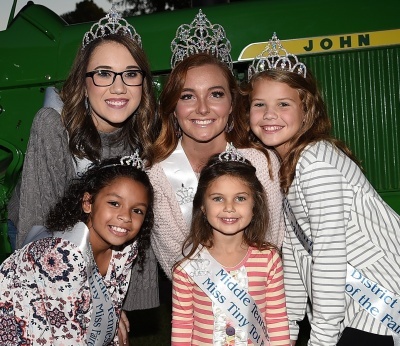 Agriculture is an important part of Lawrence County's economy, and the Middle Tennessee District Fair is the premier showcase for area farmers and related organizations. Competitive exhibits are shown in Food Preservation, Creative Arts, Horticulture, and Flower Shows. Community Clubs set up educational booths, and 4-H exhibits are a fast growing segment of our fair. We also display Art, Photography, and Woodworking. 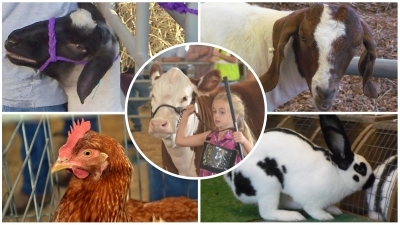 Livestock Shows are held throughout the week, and you'll find top notch entries in our Cattle, Sheep, Goat, Poultry, and Rabbit competitions. 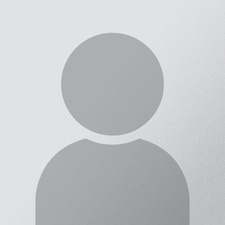 In addition to our nightly attractions, we have popular off-site and daytime events. Fairest of the Fair pageants are held on the weekend before the fair at Lawrenceburg's Crockett Theatre, and senior citizens day features live entertainment, give aways, and a free lunch. School day includes free fair admission for area students with special activities in the morning and a laptop computer give away in the afternoon. Guided tours for school groups and other organizations are available during the week. 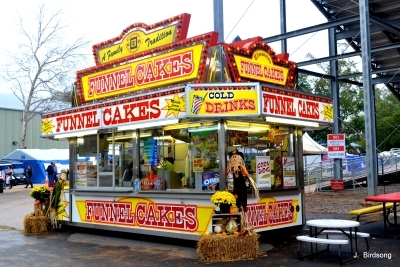 Be sure to come hungry when you visit the Middle Tennessee District Fair. Mouth watering food is a tradition at our fair, and we guarantee that you won't be disappointed. Visit your favorite local organization, or try something different from one of our visiting concessionaires. You'll find everything from cotton candy, giant corn dogs, and elephant ears to the traditional fair hamburger, hot dog, and fries. Top it off with an ice cold soft drink and you're good to go for a fun filled afternoon or evening at the fair. Whether you are a visitor, volunteer, exhibitor, or contestant; we want you to have FUN at the Middle Tennessee District Fair. For the latest information, visit our Facebook Page and check our Fair Catalog.